Totalsystem Company day by day inaugurates a new innovative solutions and progressive projects in various domains of Information Technology field. No matter what client needs are, from support of computer equipment infrastructural networks or implementation of modern video surveillance systems, data entry or marketing campaign development and search engine optimization of corporate websites - all of these services provided by Totalsystem guarantee the achievement of outstanding results every day.  The company project portfolio includes more than hundreds of successfully implemented IT projects. Among Totalsystem clients are large companies as well as representatives of small and medium businesses. Custom solutions are chosen for each client in compliance with all requirements and taking into account all the wishes. Managers, professional specialists and flexible price policy allow us to cooperate in even more profitable and enjoyable way. Many permanent customers and partners, positive reviews and more than 10 years of impeccable work this is what the Totalsystem company can be proud of. 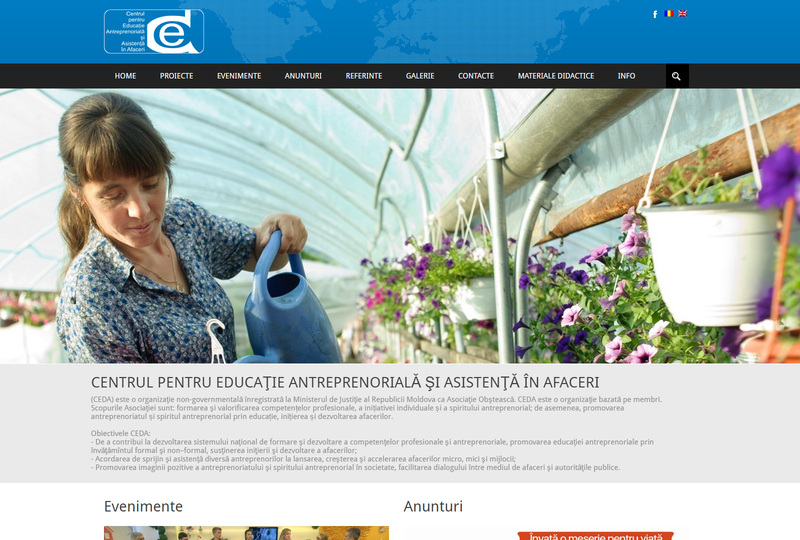 The best company of a full cycle of IT outsourcing solutions in Moldova. Totalsystem – the productivity and quality for your success! 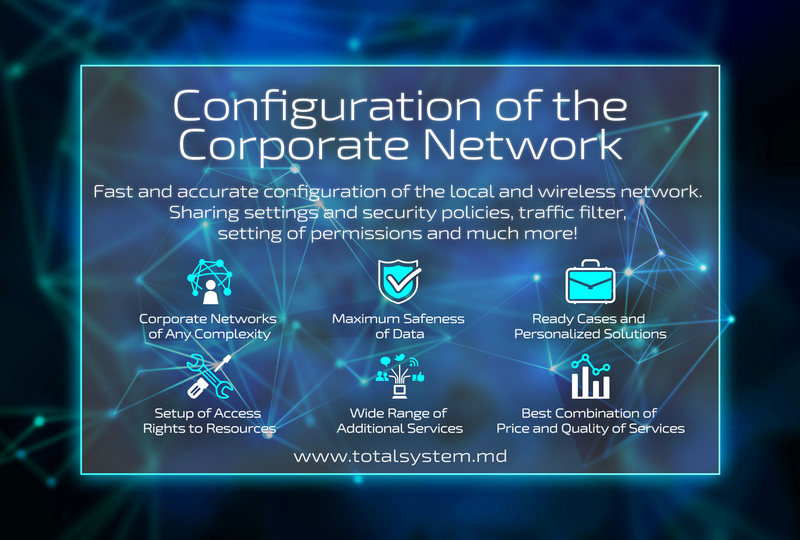 This section provides a summary of significant, outstanding or not typical of projects that been implemented by Totalsystem team. With a wide range of services and complexity of each new project the range of serious goals is set for specialists’ day by day. 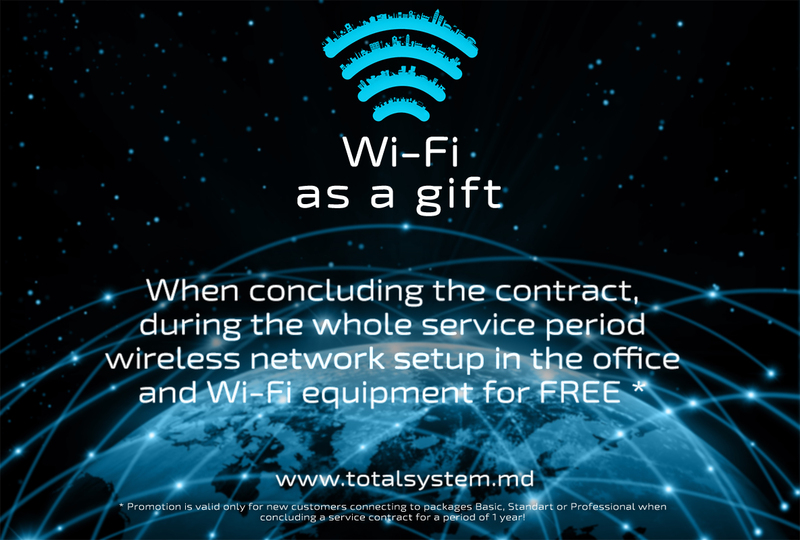 Thanks to the qualifications of each team member, excellent teamwork, successful management and reliable partners, Totalsystem successfully easily implements projects of any difficulty. All working processes are carried out in accordance with ISO international quality standards, which guarantee the outstanding quality without compromises. Through a combination of all listed above factors, our company has earned great credit of trust and loyalty of many corporate customers who have been awarded the status of privileged partner and have received a nice bonus in the form of special tariffs for our services and dedicated 24/7 support. Totalsystem project portfolio demonstrates the success, continuity, dedication and the highest motivation of our team. Because of these qualities now the company is one of the market leader in domain of IT outsourcing services in the Republic of Moldova. Also Totalsystem company continues to dynamically develop its services for clients beyond the country borders. Perspective projects for company are online and offline customer support with a strong network of local Totalsystem office branches, remote office networks administration systems integration, as well as the creation of dedicated groups of engineers to support the computer infrastructure within factories and production lines. 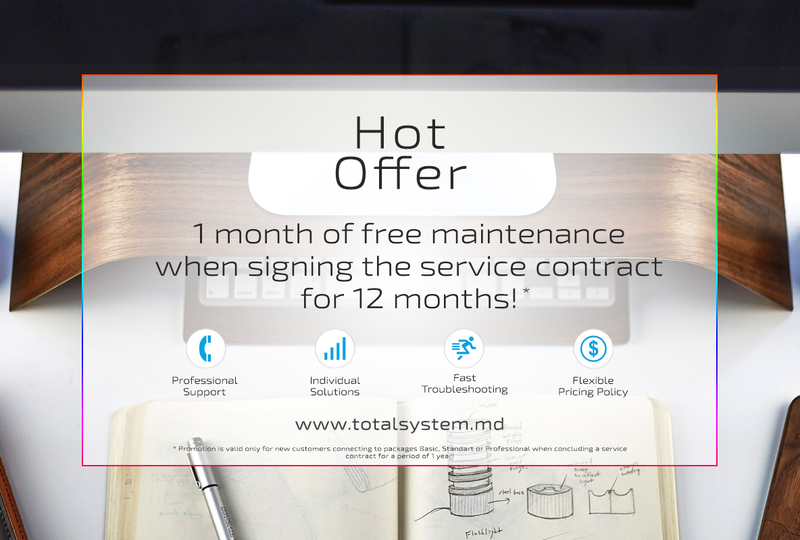 Innovational projects, ambitious challenges, speed and quality at an affordable price - all of these is Totalsystem for you!